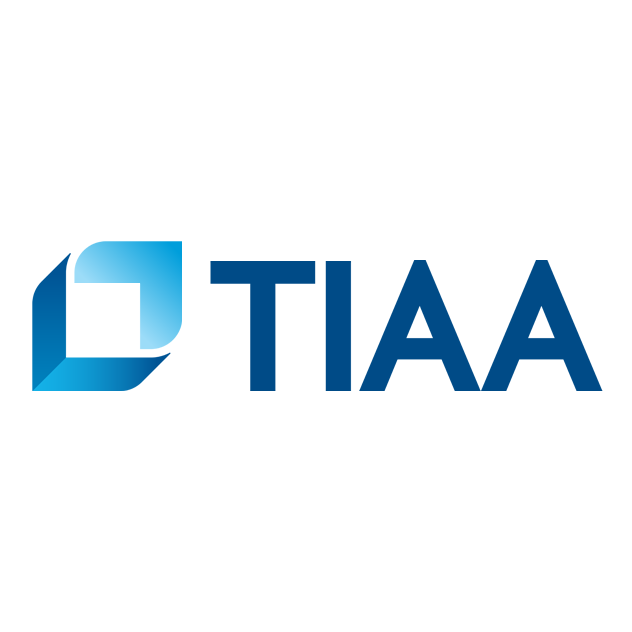 TIAA’s Charlotte, NC is staffed with a team of wealth management advisors and financial consultants who are available by appointment only. Advisors help clients plan for lifelong income, save for retirement, and make smart investment decisions. Before visiting the office, please call to schedule an appointment (877) 535-3910.